Have you felt the cold winter is about to return? 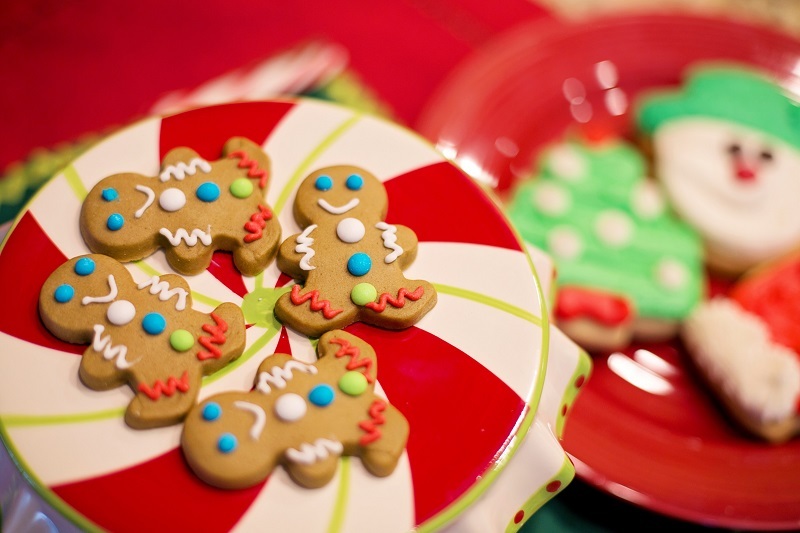 Have you ever wondered that: during Christmas, people usually celebrate with food? Or are you planning a great Christmas party, with the right colors of winter? So let me tell you a little about the Christmas specialties! You know Turkey is the most characteristic of the occasion of Christmas! If there is a lack of food on this winter, then perhaps it will lose a taste of winter. Imagine, in the cold cold pangolins of December that you are sipping the taste of the chicken, hot swelling of the chicken is nothing? This turkey comes from England and how to make this dish is quite simple, you just stuffed chicken in the spices and vegetables like carrots, celery, onion, chestnut, ... then put in the oven and you have a chicken roast style Christmas! This dish is also quite typical for Christmas, which was originally from Norway and later spread to other countries, and is now also the most popular dish for Christmas. 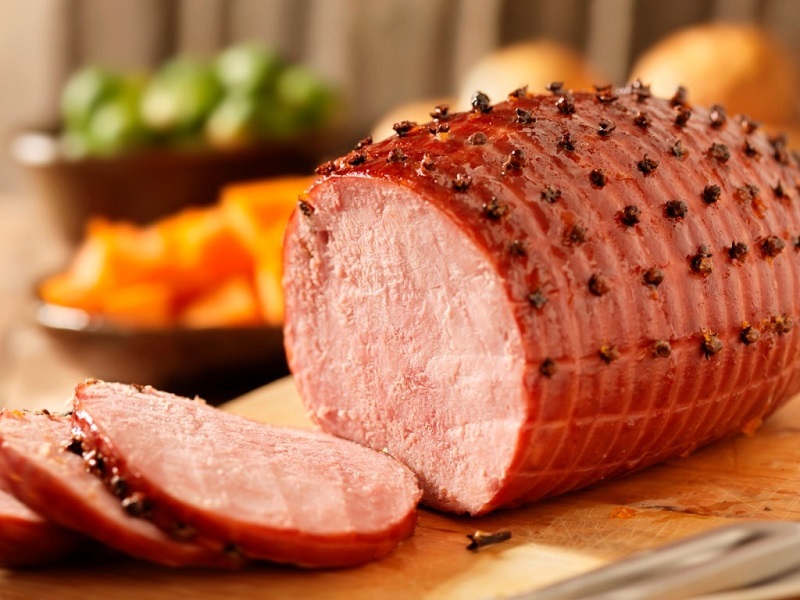 "salted pork" sounds like a typical Tet-style dish, but the way it is different, Christmas Salt Pork have an extra stage through fire and bake in the oven again. During the winter, you will enjoy the aroma of aromatic smoke, the meat of bold spices. After the epic party, what's next? that is pudding. 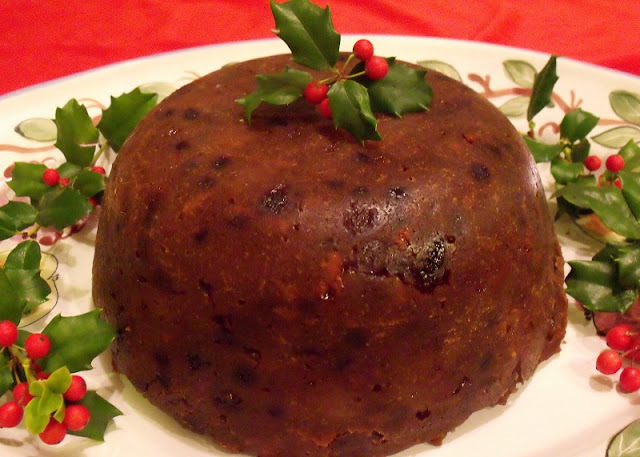 Christmas dinner will not be enough without the fragrant pudding. Previously, the cake was made from wine, sliced ​​calf, herbs, vegetables, dried fruits and spices. Today's vegetables are gradually replaced to bring richer taste and way of doing is also much simpler than before. The special feature of this cake is that during processing, some beans or a penny are added. They believe that anyone who eats a piece of "strange stuff" will have luck in the next year. On ancient Yule festival, people had to prepare a large log to burn in the fireplace for 12 days to celebrate the return of the Sun God. If the log all burnt down before the end of the festival, it would be a sign of bad luck. 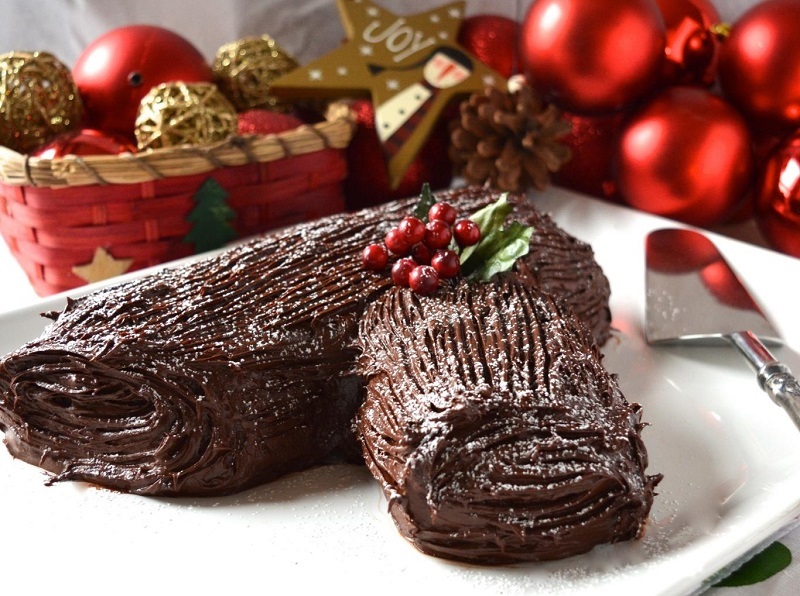 Nowadays, on Christmas Day, we have yummy chocolate log cake instead of a real log. On winter nights, the lights from the houses will contribute to air becomes warm. The gingerbread house is not simply a home made ​​biscuits that it is your dream home, the new look you may think it's hard, it's complicated, but you start doing it, you will not want to stop anywhere. Who says a child can only imagine the likes candy house, both adults jog again. Do not hesitate once tried to create a home that you have always dream. Enjoy these specialties with holiday in beautiful Vietnam with majestic scenery, friendly people and experience new things.